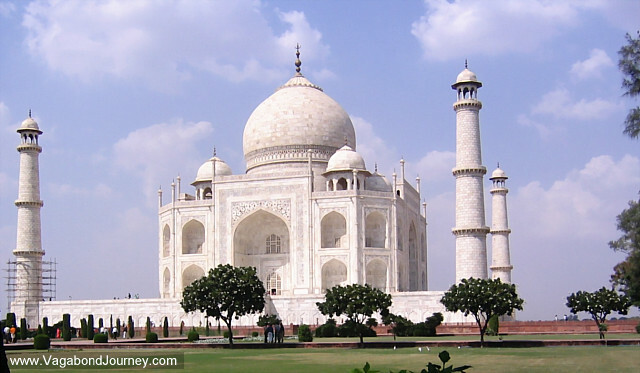 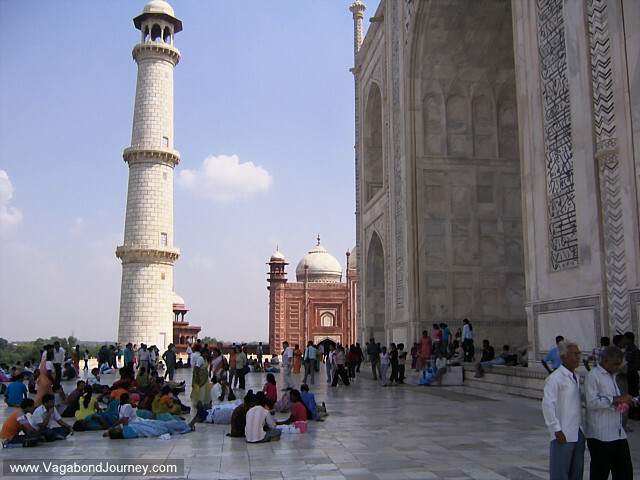 Tourists gather in front of the Taj Mahal, Agra, India. 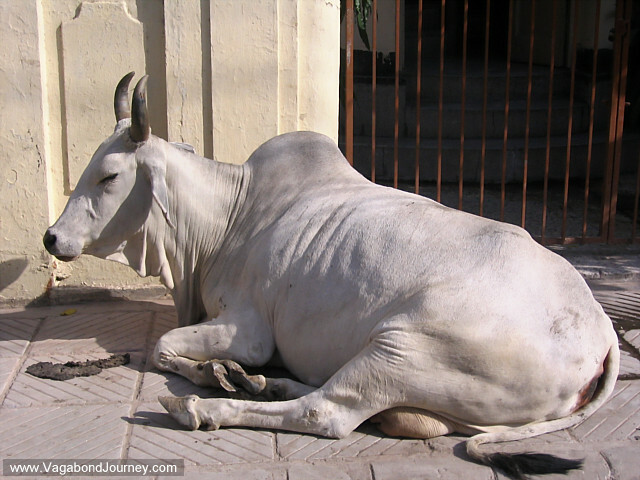 Cow on the streets of New Delhi, India. 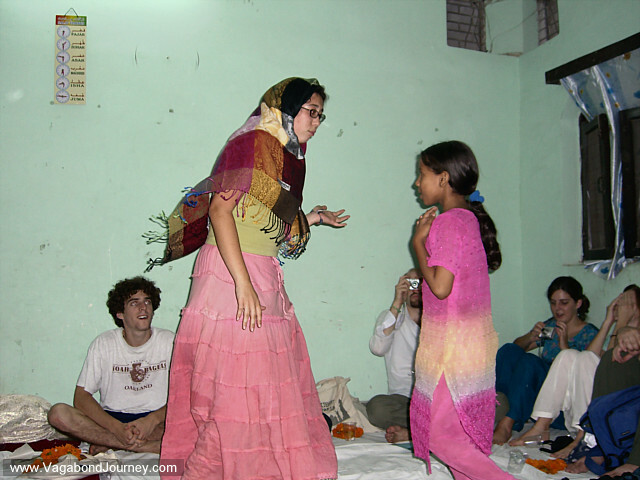 American traveler dancing with Muslim Indian girl to celebrate the end of Ramadan in Old Delhi. 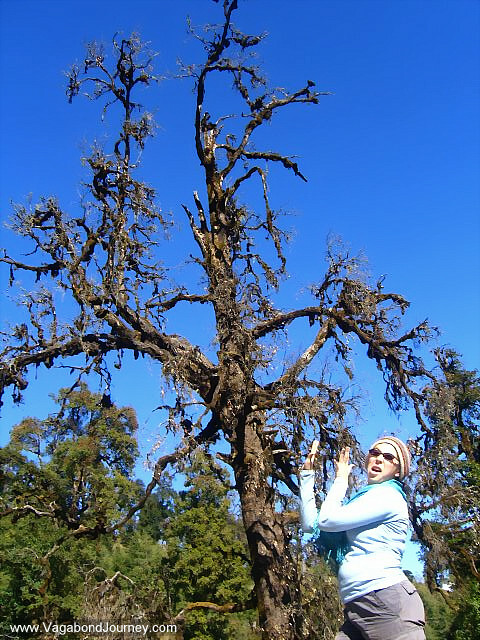 Dr. Seuss tree in the foothills of the Himalayas, India. 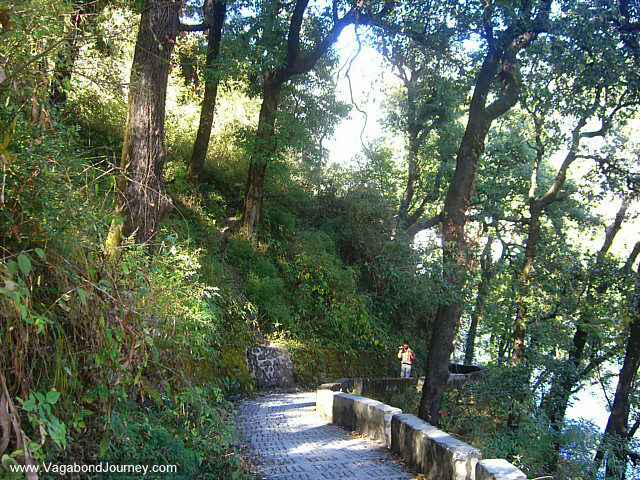 Path along the hills of Nanital, India. 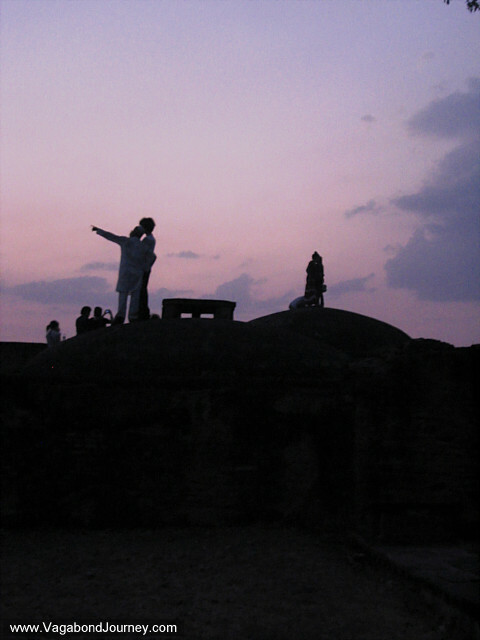 Indian boys took this picture of Indian girls standing on their roof in Munsyari. 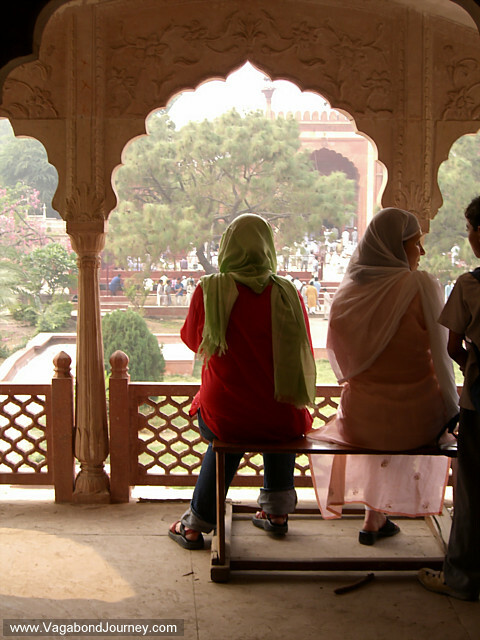 Women looking out at the men leaving Friday prayer at a local mosque in a Muslim neighborhood of Delhi. 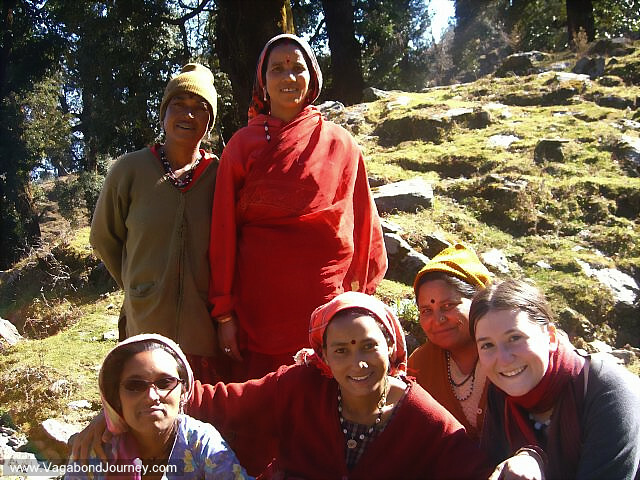 Chaya and Indian women in the foothills of the Himalayas, Munsyari.